in search of a wealthy American family. born in El Salvador and raised in Los Angeles, California. He started acting in high school. Where he used Theater as an escape from reality. His first play he did was A comedy called Tom Jones adapted by Jon Jory. From then on he fell in love with the craft. After High School he decided to peruse Acting and look for an Agent. Soon after getting his agent he began to book TV credits in Raisin Hope, Stevie TV and others. His recent credits include Chicago Med, Brooklyn nine-nine, NCIS:Los Angeles, frank & Lola along side Michael Shannon, Vital Signs produced by Dr. Dre. His Movies credit include Cesar Chavez working alongside Michael Peña and Directed by Diego Luna. His first Lead role in film was LISTEN where he played a trouble teenager looking for an escape from an trouble environment from his cousins gang. His latest film is Bebé where he stars as a young Illegal immigrant who crosses the border with a lunch box full of cash in search of a wealthy American family. His up and coming projects for late 2018 are Flavor of life & one of these days. Make sure to keep an eye out for this young man in the upcoming years. He would like to give thanks to his parents and brother for being supportive in his career throughout the years. Kazandra Santana is of Puerto Rican decent and has resided in Los Angeles for over a decade. She has had a thriving commercial acting career, and has been in over 50 commercials. She is currently focusing on her coaching business. Her passion for Puerto Rico lead her to start a non profit called Golden Shoes Project, a series of street installations to create awareness of the violence going on in our communities. Josh hails from a small town near four corners New Mexico. After getting bit by the acting bug in college and developing a deep love for the art form he continued his studies at the University of Florida where he received an MFA in acting. It has been a tremendous joy to be a part of this special film and a honor to have been given the opportunity to work with such a talented cast and crew. 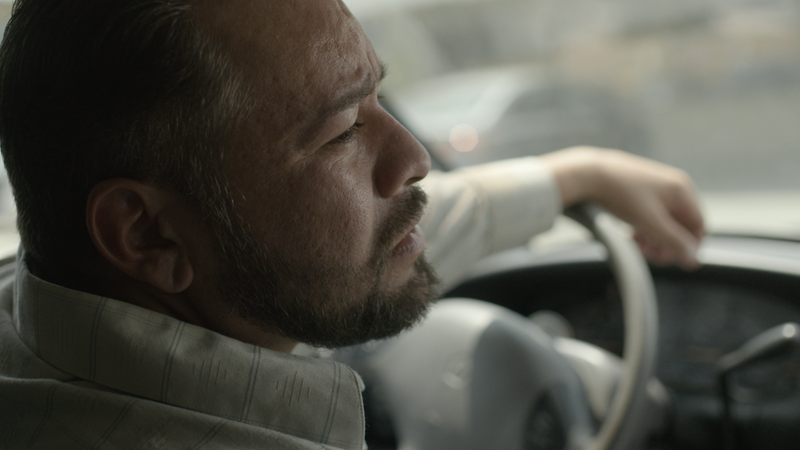 Ryan Zaragoza is a Los Angeles based Mexican-American filmmaker from El Paso, Texas. He is passionate about telling stories that entertain and evoke positive change. His directorial debut, The Painter, was an official selection of the STARZ Network Film Festival. He is a 2018 HBO Access Directing Fellow, and will be directing a pilot presentation focusing on a small town in the aftermath of a school shooting. 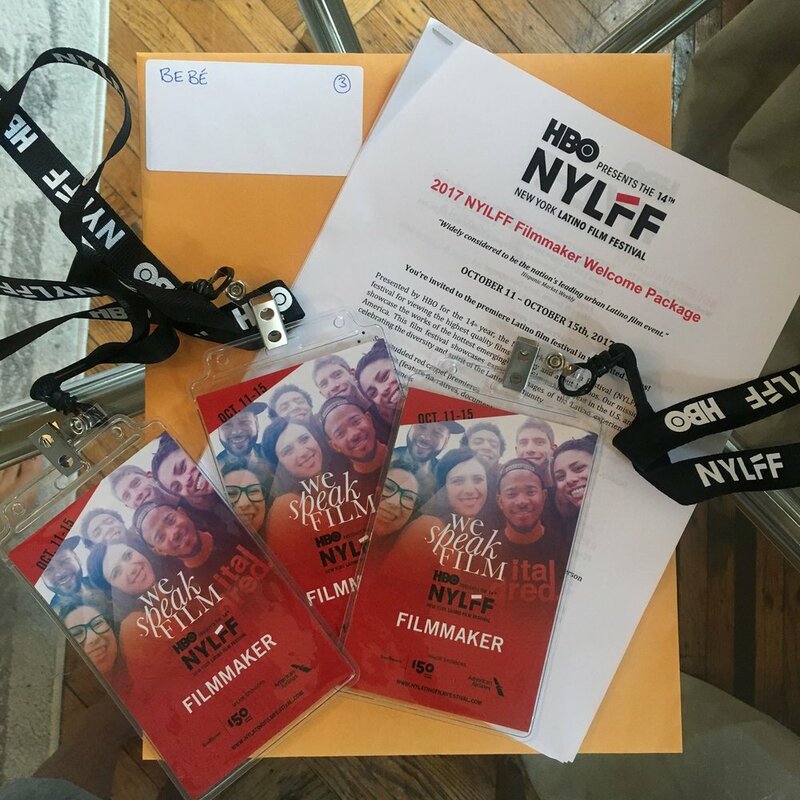 With a BFA from NYU’s Tisch School of the Arts, Melina Lizette began her producing career with the production company Informant Media Inc, (Crazy Heart), where she oversaw multiple feature films from script to screen. Her first film as an independent producer, Bebé, was an extremely rewarding experience and launched her on a passionate storytelling journey. Her film, Grief, the story of a lonely tube sock in search of his other half, is currently on a successful festival run. With multiple projects in development, Melina is committed to sharing the stories of those voices not often heard - illuminating this messy and beautiful human experience. She is also a 2018 Film Independent Project Involve Producing Fellow and a blogger for the Huffington Post. Thomas Cassetta has enjoyed over 22 years as an internationally-recognized professional in sound design and storytelling for theatre, film, and television. With his career in production sound mixing and re-recording mixing, Mr. Cassetta thrives in helping filmmakers realize the full potential of their narrative through the use of sound. 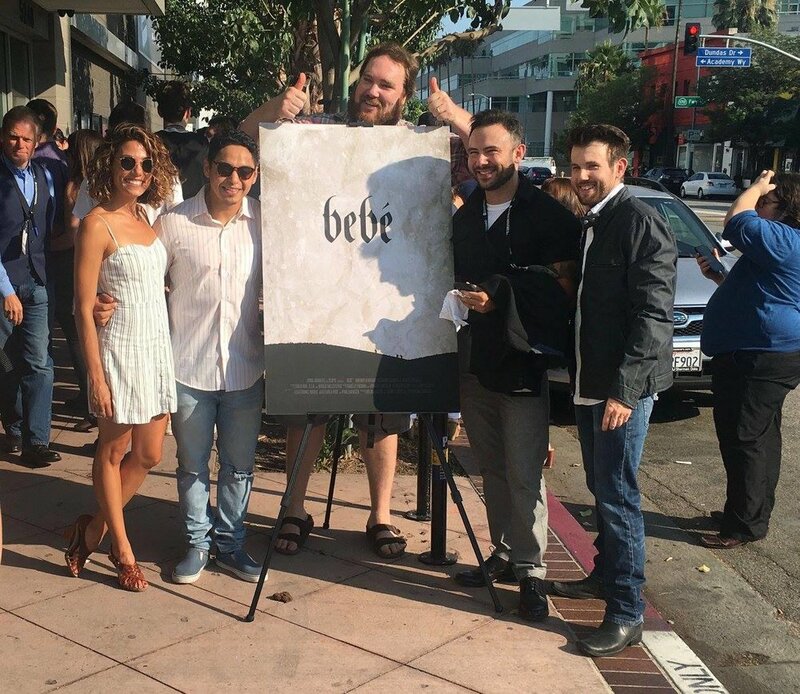 After working with director Ryan Zaragoza on his 2014 film The Painter, he and Ryan recognized a spark of collaboration, trust, and creative congruity that is now on display with Bebé. Teaming up to tell the story of Bebé with Mr. Zaragoza and Ms. Lizette has been the penultimate chapter of fulfillment in Mr. Cassetta’s career. 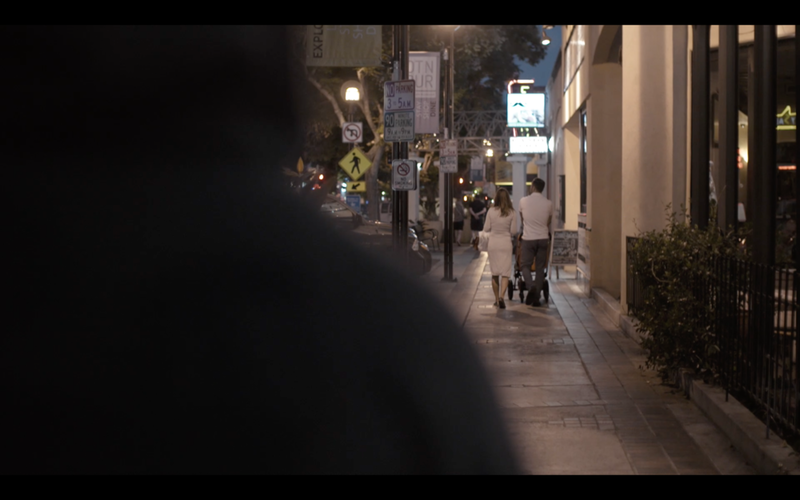 In the future, if you can’t find Mr. Cassetta producing films, in his studio, or mixing production sound around the world, you’ll find him walking his cats and rabbit through the streets of LA or New York. Daniel Marks is a Los Angeles-based cinematographer. His feature film debut, TEST, was awarded the Grand Jury Prize at Outfest in 2013, played at the Berlin International Film Festival, and was a New York Times Critics’ Pick. His latest film, DELINQUENT, has won awards at several festivals and will be released around the world in 2018. He recently photographed television pilots for Comedy Central and TBS. Edith Clary was born and raised in El Paso, Texas. In 2005, she received the Design Laureate Scholarship to the Paris American Academy in Paris, France. She later went on to win the 2011 El Paso Spokesmodel Designer's Challenge. She has served on the EPCC's Fashion Technology Professional Advisory Board and currently works as an apparel pattern maker for a well know women's and junior's apparel company in the Los Angeles Metropolitan Area. 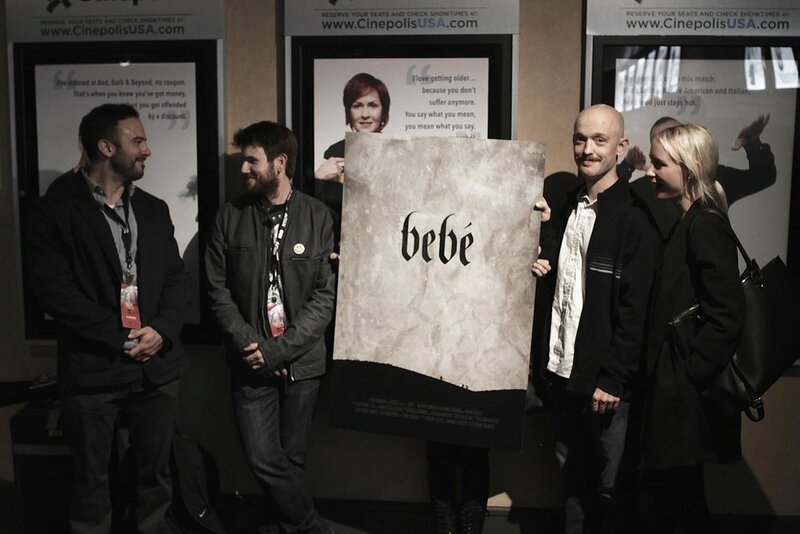 While Clary's background is primarily in the fashion apparel industry, she eagerly accepted the challenge to be the Costume Designer for Ryan Zaragoza's short film Bebé. Lauryn Myers is a production designer and photographer living in Los Angeles. She is also loosely credited as the sorceress of making small budgets go far, using her own closet as the costume department, being the last minute background actor when inevitably an extra doesn't show and providing on-set therapy for all departments. Basically, she not only wears many hats but if you need a specific kind of hat she can also source it for you. Isabelle Engman and Gerardo Garcia Jr. are graduates from the Scoring for Motion Pictures and Television program at USC. They are Los Angeles based composers, providing music for various entertainment mediums including film/TV/video games and more. With ten years of scoring expertise, they bring and merge their knowledge, experience and creativity to each and every project. Their music can be recognized in media and among their recent clients you find Microsoft, Sony Pictures and Gold Valley Films. Interview with Writer/Director, Ryan Zaragoza. Click image to the left.